"OFFICIAL" What did you do to your D-Max today? You didn't upgrade to a class v or better after the 1st one failed? Or was it on a different truck? The factory tow package is rated at 7500 pounds towing and 1000 tongue weight. Its a wonder why they hold up at much as they do with how most people use them. I upgraded tk a Curt class v a few years back after seeing one fail at the worst possible moment. Totalled the truck, trailer, and offroad rig he was towing. I heard later that the insurance company denied the claim because he was loaded past the receivers rating. Are you sure about that I swear they were rated for at least 10,000 pounds? I thought so too until I actually read the tag. Still can't believe the hitch is so light weight. I pulled around 12-13000 a few times locally before I knew better. Now that I have a class v, never more than 8000. Go figure. And momma is gone for the week for a school trip so I took over the garage. Mike L is my role model. I want to be like him when I grow up. 02 LB7, LLY, LBZ, LMM, LML, L5P 2500HD CC/LB dmax/alli "The Limo"
BIG THANKS TO: Mike L, Steve, Trent, Guy, Dan, Ruben, Josh H, Scott, Brian and everyone else who has put a hand in to help me. 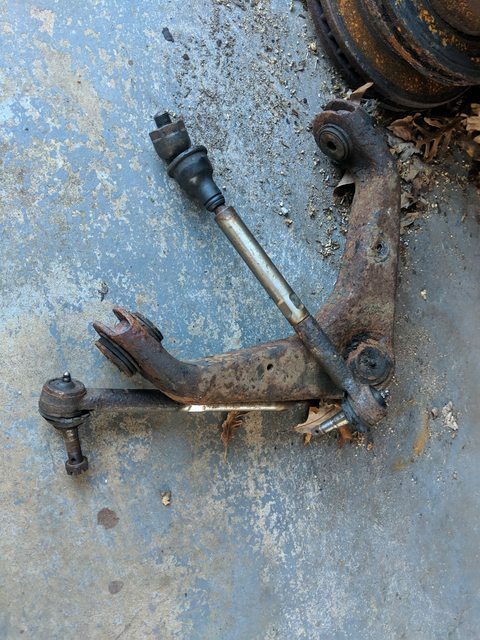 Haven't been able to hurt this hitch yet. 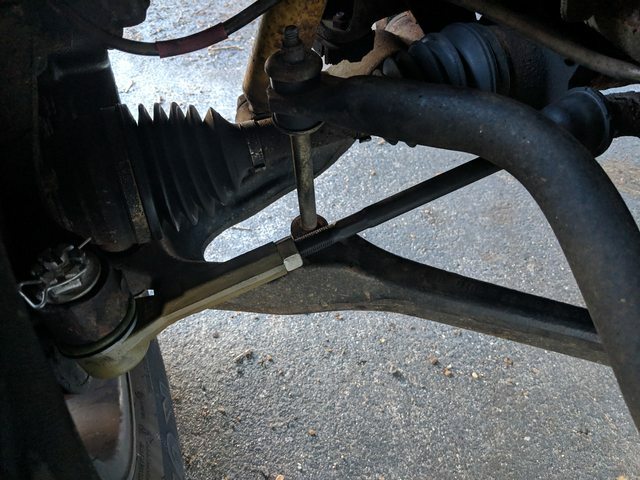 It goes 6" farther into the frame than stock, and ties into my lift gate for additional strength. My dad had a trailer rip off his Dodge stock hitch and go through a fence. He keeps putting stock hitches back on for some reason. I learned the lesson for him, and run this custom hitch. Lil electric tape fixed that problem! awaiting stuff to go BooM then replace with more go fast parts! 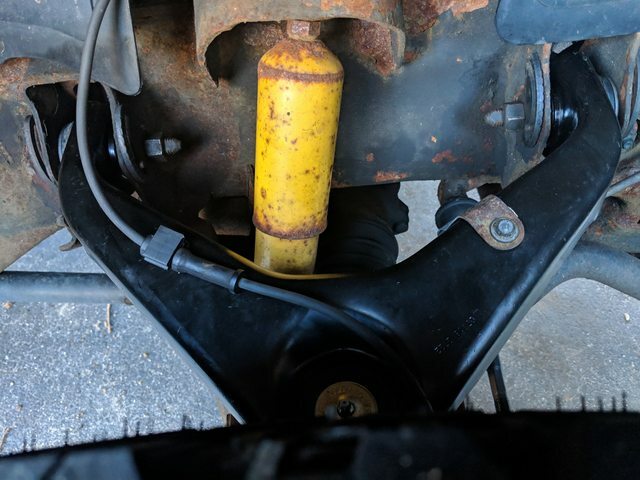 Took truck for a alignment while back and along with a $1200 estimate, they said all tie rods are bad and RH upper ball joint is shot. Looks good Mike. How’s the winter been? Picked up my LMM from the body shop. Got a freshly painted lml front bumper swap done to it. All times are GMT -7. The time now is 03:40 AM.